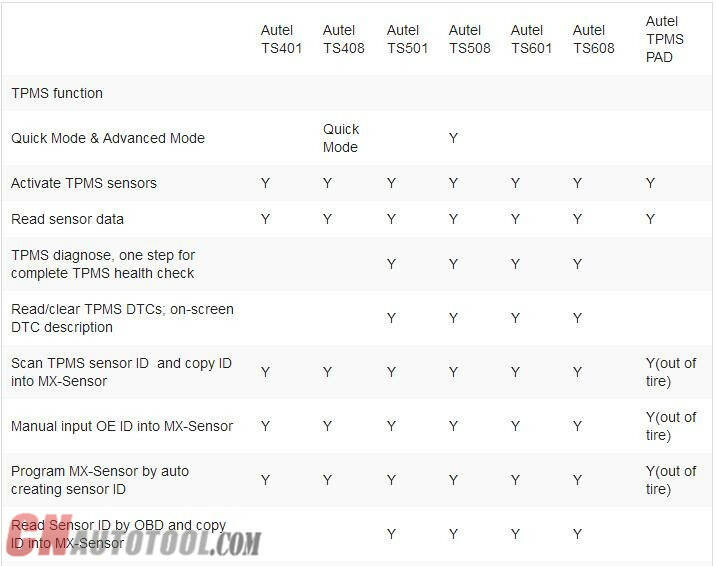 Autel TPMS tools: MaxiTPMSTS401, TS408, TS501, TS508, TS601, TS608, TPMS PAD,MS906TS, which best? A Tire Pressure Monitoring System is a safety device that measures, identifies and warns the driver when one or more tires is significantly under-inflated or over-inflated. 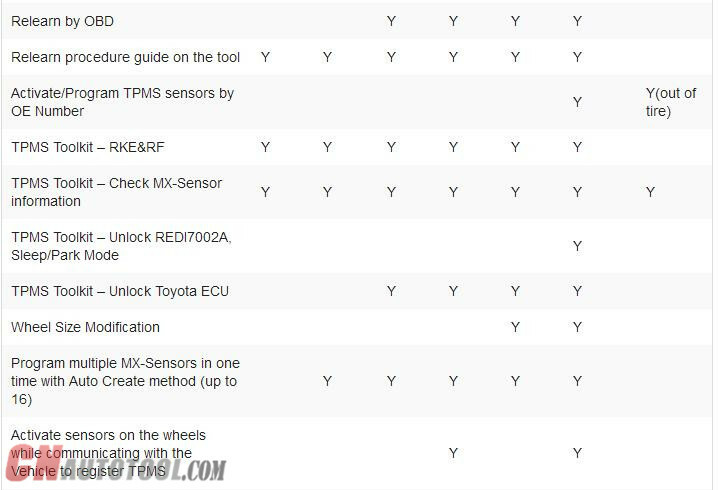 Majority of the TPMS adopt direct tire sensors. 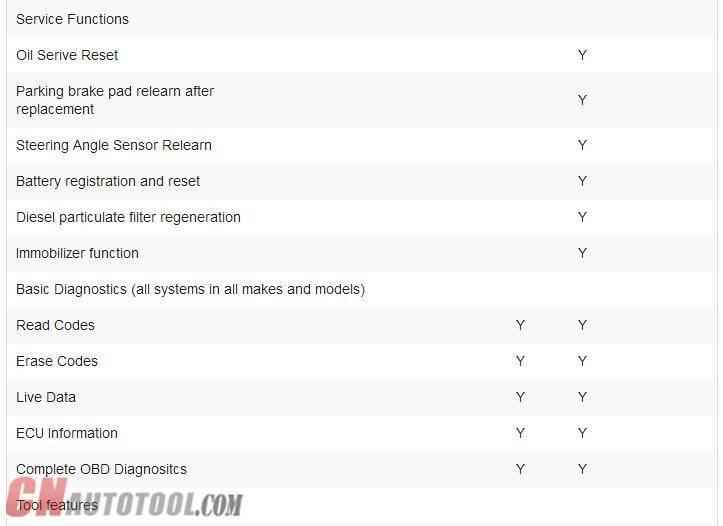 The TPMS Tool is typically located as a valve-mounted stem in the tire. It works by monitoring the temperature, air pressure, and battery state in a vehicle tire and automatically transmitting a warning to the driver via a warning light or dashboard display. Those vehicles which have graphical displays of the TPMS positions can then show on which wheel there is a problem.